As mentioned in my last post, Artem and I went on a 3-week road trip around the Pacific Northwest for most of July. I had the food dehydrator going for days before I left. 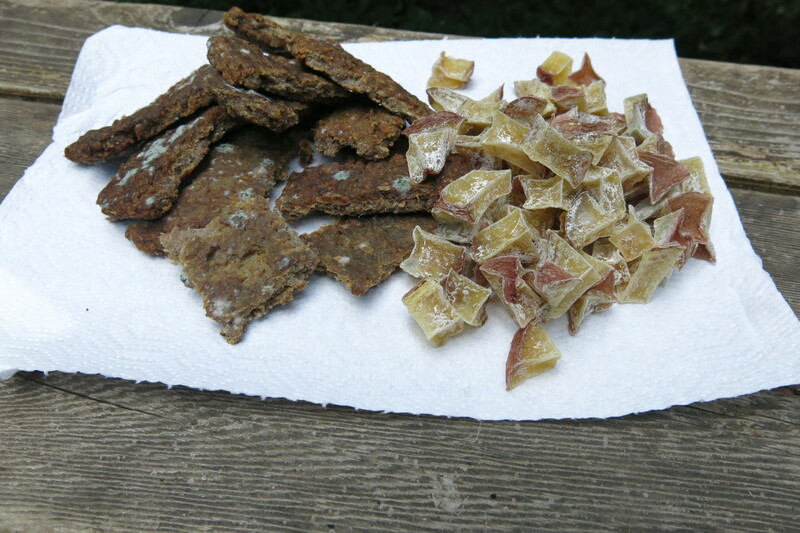 Beef jerky, several bags of dehydrated veggies, spice mixes, nuts, and dried ground meat all went into the pack. I wanted to have enough lightweight nutrition for the backcountry of Glacier National Park and kayaking breaks in Washington. In my crazy Paleo-planning brain, I thought I would have to do minimal grocery shopping on the trip. $132 at Natural Grocers later, I also felt pretty good about the amount of snacks I’d stuffed in the car as we drove out of Boulder. There were almond butter packets, turkey sticks, Epic bars, tigernuts, trail mix, canned fish and hardboiled eggs. But, as usual, plans change. We wanted lots of fresh food, too. 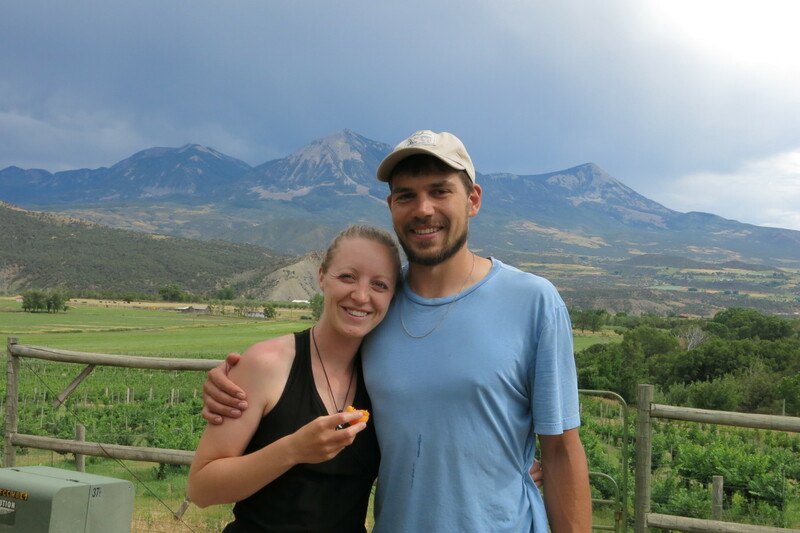 We ended up eating eggs and veggies (and sometimes sausage or bacon) for breakfast most days–or gluten-free oatmeal, if we were really in a rush. Dehydrated food is great and everything, but sometimes you just want the fresh stuff. Traveling always gives me a sense of permission where food is concerned. I’m more likely to be impulsive, to eat foods I would normally avoid and make the excuse that it’s all part of the experience and enjoyment of vacation. So, as I suspected I would, I ate some cheese, gluten-free bread, and even had gluten-free pancakes for breakfast on the last day of the trip. I didn’t feel any ill effects or see a reappearance of my eczema (thank god), but I don’t intend to continue those habits now that I’m home. I wish had done more frequent grocery stops. It’s not like grocery stores were scarce in most of the towns we visited, and for how often we had to stop and buy one thing (batteries, for instance), it wouldn’t have been THAT inconvenient to just shop for fresh food in smaller amounts. Food goes bad quickly in the hot car, even in a cooler full of ice. There were a few times we ate food that was on its way out–and by “on its way out,” I mean “I can’t believe we didn’t get sick.” But if there’s one thing Artem and I hate, it’s wasting food. So soup it sometimes was, even though it was 100 degrees in the shade. I wish I hadn’t worried so much about running out of food. You’ll probably have more food than you think on road trips, and hey, restaurants exist for emergencies. Sometimes I tried to make some weird meals out of leftover ingredients I was desperate to use up, when I would have rather eaten out instead. A little goes a long way when it comes to dehydrated veggies. Most veggies just took some time to rehydrate in boiling water. Everything except the potatoes kept extraordinarily well. I’m not sure why the potatoes got moldy and the other starchy vegetables (butternut squash and sweet potatoes) didn’t, but overall I think the hours of prep and dehydration were worth it. Keep dehydrated meat refrigerated until you really need it (ie, the first day of your backpacking journey). Unfortunately, a lot of the ground beef and turkey I prepared got moldy after being out of the cooler for too long (about 10 days). I would also suggest keeping even homemade beef jerky refrigerated unless you’re taking it on a trip without any refrigeration. It’s SO rewarding and cost-effective to have meals made from scratch when you’re on a road trip! Restaurants are nice once in a while, but they’re SO expensive and frankly, I start feeling awful after eating out too many times in a row. 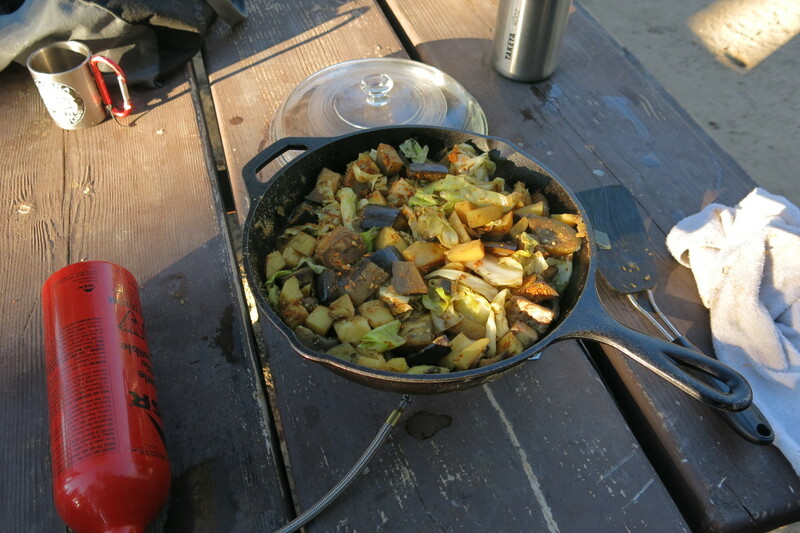 We brought our camp stove and cast iron skillet, and most of the time that was all we needed to make meals similar to what we’d eat at home. 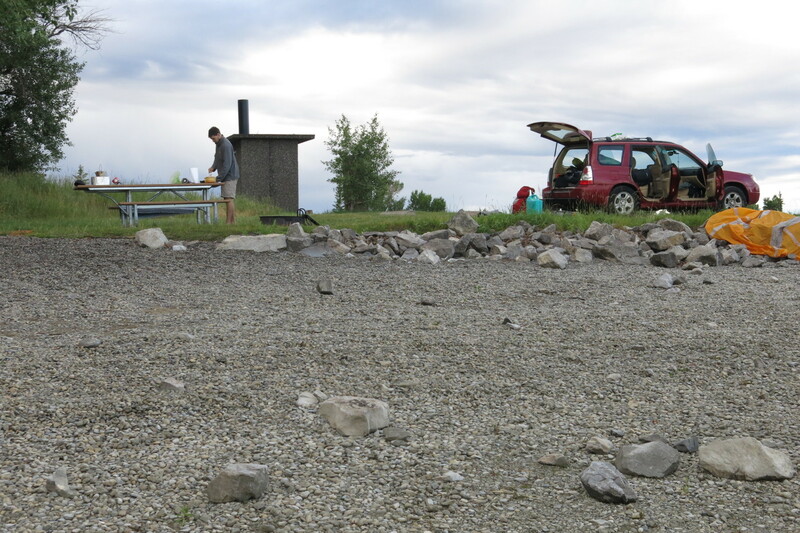 Because we saved so much money by camping and eating our own food, we were able to splurge a little on other items like cider (oh my god, so much cider) and a kayak rental. I can’t imagine how much we would have spent if we’d been staying in hotels and eating out for every meal along the way.